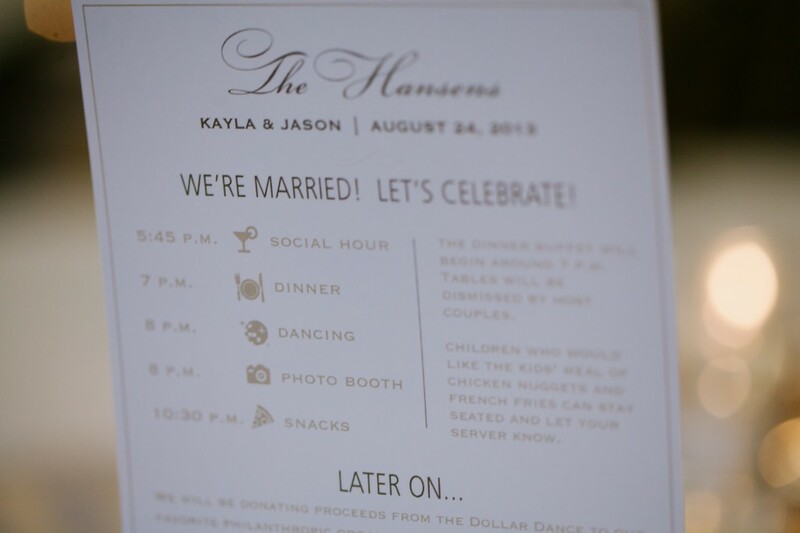 I met Kayla and Jason around the time I was meeting so many other couples to talk about wedding invitations. 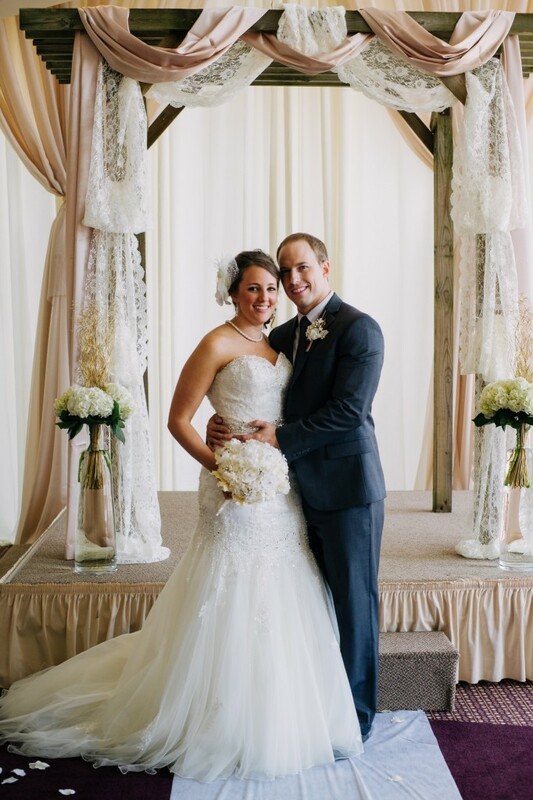 It would be easy to forget one idea to the next when you’re meeting with so many people, but I do remember loving the simplicity and elegance Kayla envisioned for her big day. Plus, we had an extra connection as her hometown isn’t that far from mine. Fast forward a few months and I had Kayla on my list to “bug” about getting started on designing her invites. And I didn’t hear back right away. 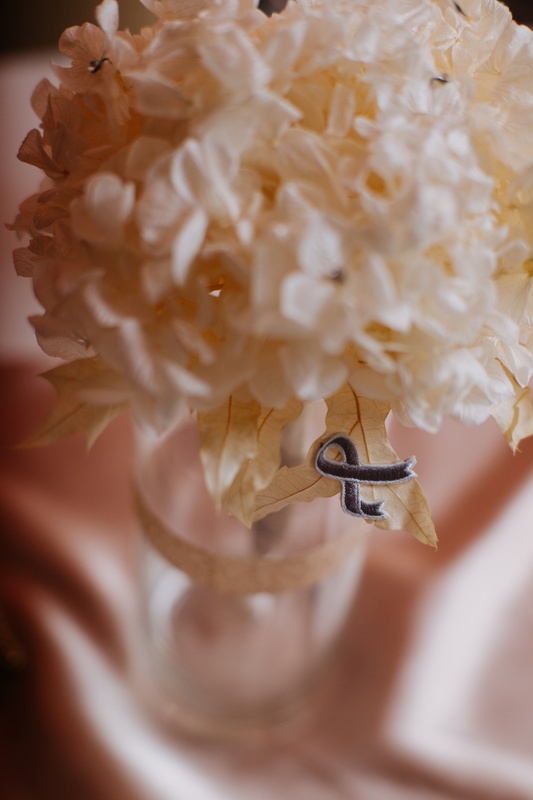 I never think much of that because brides are busy people – between planning for their big day, having careers, being sisters, friends, daughters, etc, things can get away from us. And then I saw a Facebook update from “Team Jack”. The Team Jack Foundation is an organization founded by the Hoffman family and their son, Jack who is fighting pediatric brain cancer. On Team Jack’s Facebook page, was a photo of a boy who lost his fight with pediatric brain cancer. His last name looked familiar. His hometown wasn’t far from my hometown. He was Kayla’s brother…and tears filled my eyes. Shortly there after I received a message from Kayla apologizing for the delay responding to my email, letting me know about her brother and the tough times they’ve been through. Being a Mom myself, being a sister to two brothers, I felt her pain and had to do something. I donated half of Kayla and Jason’s invitation deposit to Team Jack in honor of Kayla’s brother. That wasn’t a tough decision. 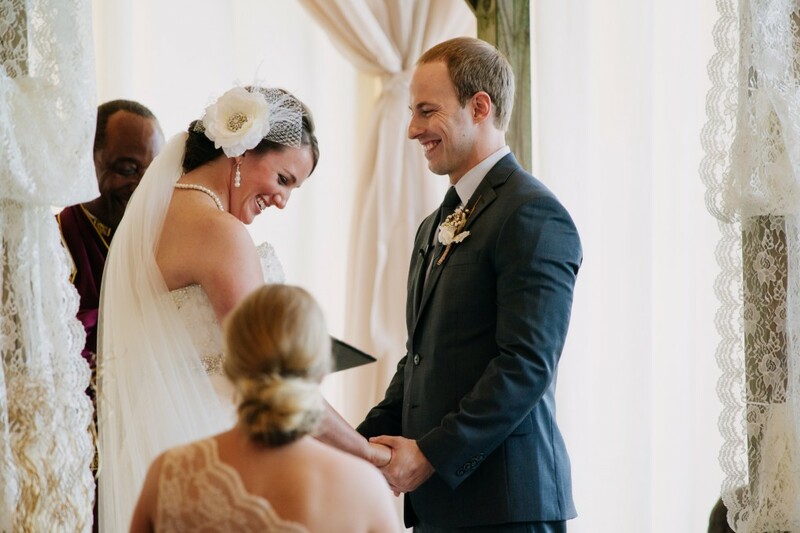 The tough part now was helping this couple create a day that they wouldn’t forget, a day that will be filled with tears for many reasons. 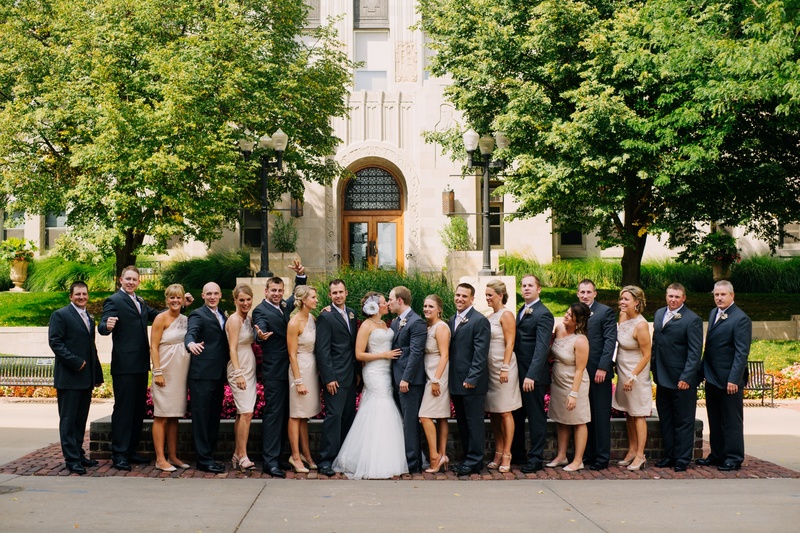 Kayla and Jason’s wedding was everything she envisioned. 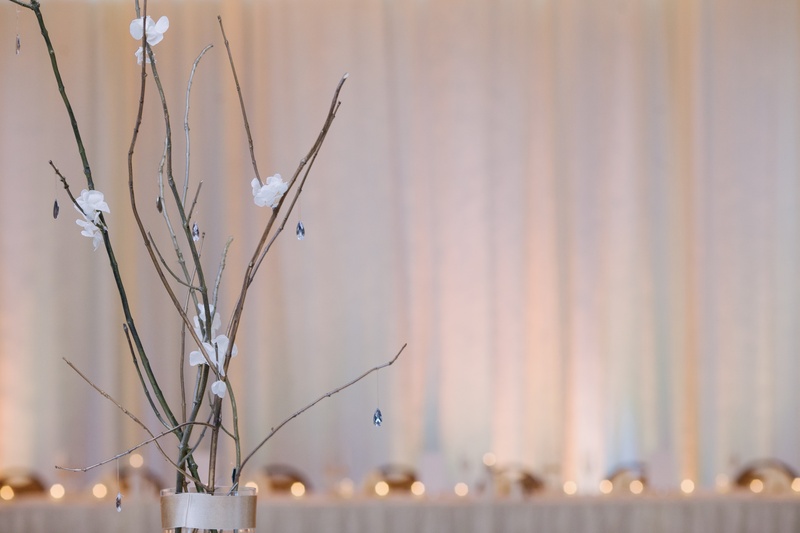 Simple, elegant, soft, yet fun. 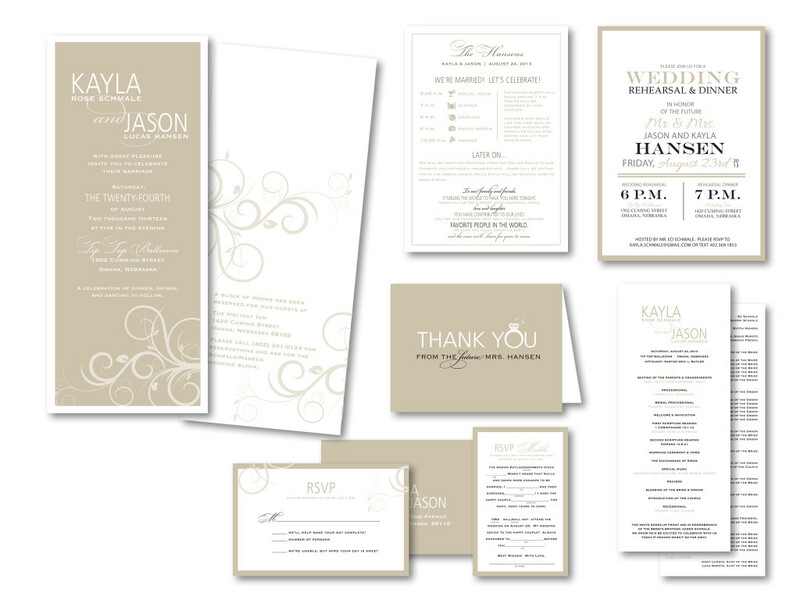 We created a unique skinny invitation as well as two different RSVP postcards…one “madlibs” style for friends and one traditional, for family. 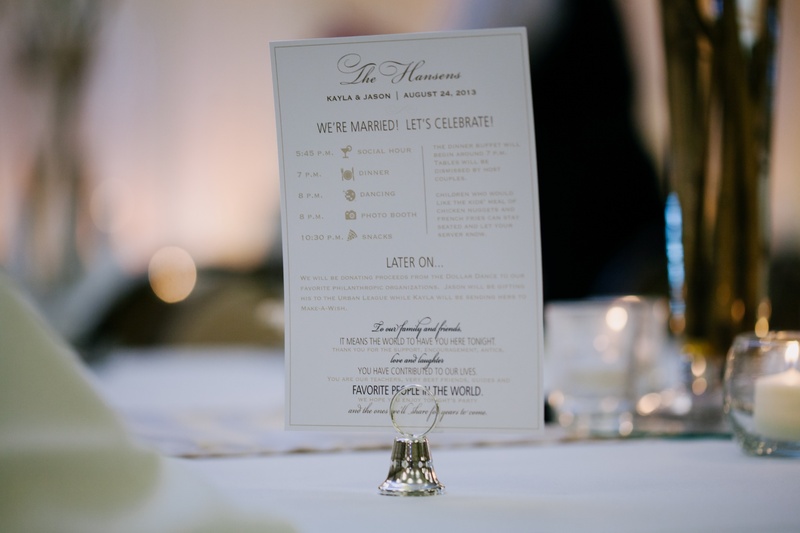 We also created a fun itinerary for the reception tables, that gave guests an idea of what to expect that evening as well as the menu and a heartfelt Thank You. 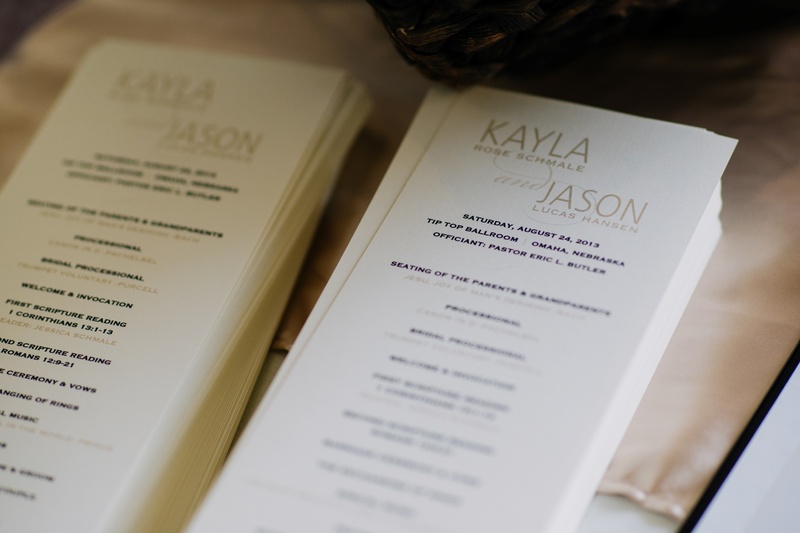 Other items included the ceremony program and a special thank you card Kayla could use for her bridal shower gifts. 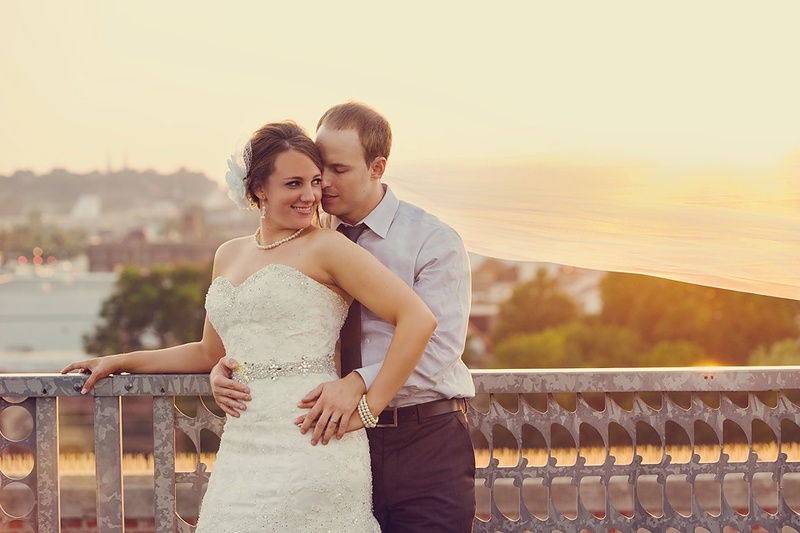 Post wedding, we designed a custom thank you card with photos from their wedding day. A couple I will never forget. I wish you two a lifetime of love and happiness.